I’ve already wrote about Miami before (you can check here). So, here’s another short list of must visit places in Miami. If continuing the topic of shopping, then you cannot miss Lincoln Road, represented by 7 pedestrian blocks, consisting entirely of shops, cafes, restaurants and beauty salons. Unlike Design District, the local brands are different – from affordable to expensive ones, so you won’t be able to leave it without purchases. 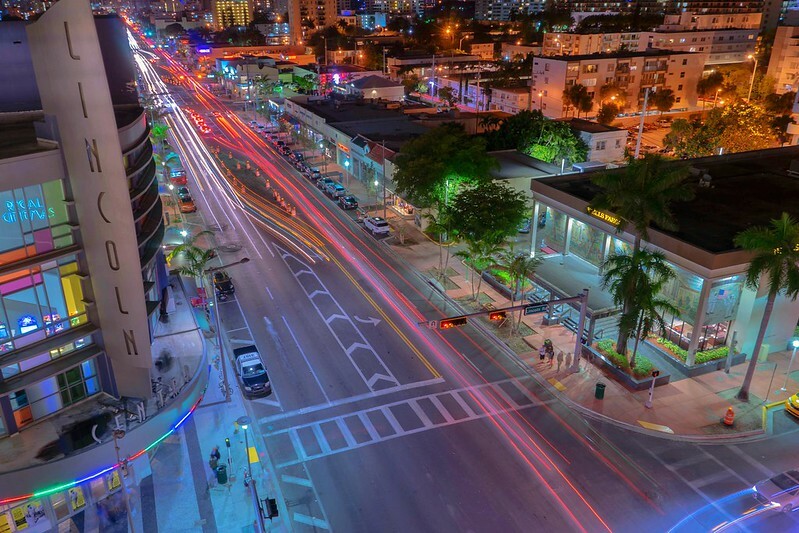 Very quickly, Lincoln Road became the largest shopping street in the United States. In addition to shopping, there’s a great spot to enjoy a cup of coffee or lunch, visit a spa procedure or even to go to the cinema. Shops on Lincoln Road are open daily from 10am till 11pm. Ocean Drive stretches for 25 kilometers along the ocean and represents the heart of the fun life of the capital of Florida. Come there to show yourself and look at others. Beautiful palm-trees, growing along Ocean Drive emphasize the amazing beauty of the area. In the morning, the promenade is occupied by sporty boys and girls who run or ride bicycles, roller skates, and skateboards. In the evening, numerous clubs and cafes open their doors to incendiary parties. There’s always noisy and joyfully. 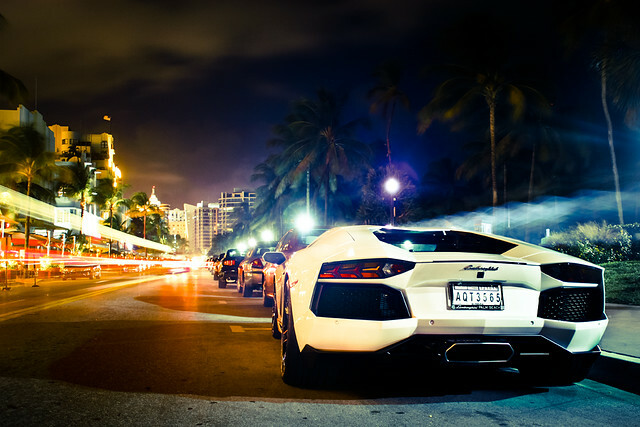 Without visiting Ocean Drive, the impression of Miami will be incomplete. 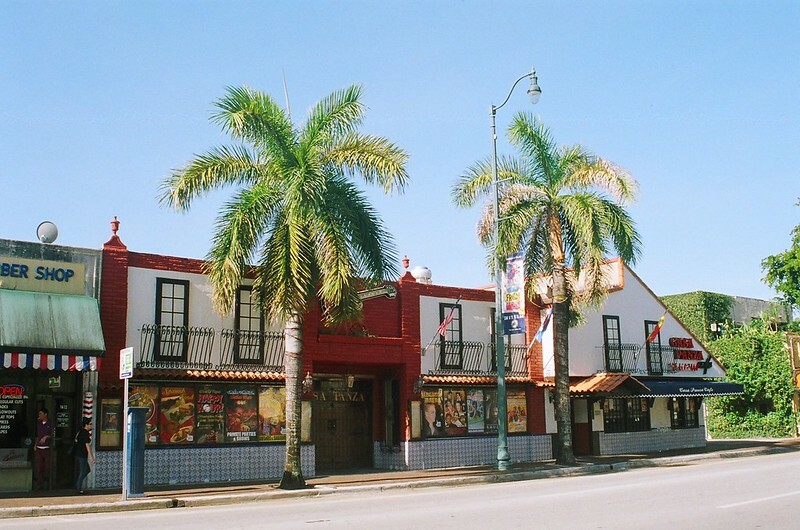 Little Havana district was named after the Cuban immigrants who fled from repression in their homeland, but took a piece of their culture to the United States. Now people from all over South America live in this area, but the Cuban flavor still prevails there. Spanish speech is heard everywhere, while rocking chairs are standing near the doors of all small houses with reed roofs. The smell is also not local – it smells of Cuban cigars, national food and pastries. The area has everything for a comfortable life – its own park, theater, museums and a stadium. The restaurants serve ethnic food, and coffee shops – real Cuban coffee. Of course, the locals like dancing salsa and rumba. Residents of the area are friendly, prices are lower than in other areas of Miami – the day spent there will be remembered for a long time. Dazzling bright sun, sandy beaches, expensive cars, and beautiful women… That’s what comes to mind first when you think of Miami. If you are going to visit Miami, and want to feel the spirit of the city, then we recommend to visit the most iconic destinations. Of course, you will have to rent a car from Hertz Orlando airport in order to move quickly, comfortably, and also see a lot of secret places that are not accessible by public transport. This is the pearl of not only the state of Florida, but of all of America. About 40 million tourists from all over the world come there every year, spending more than $17 billion. 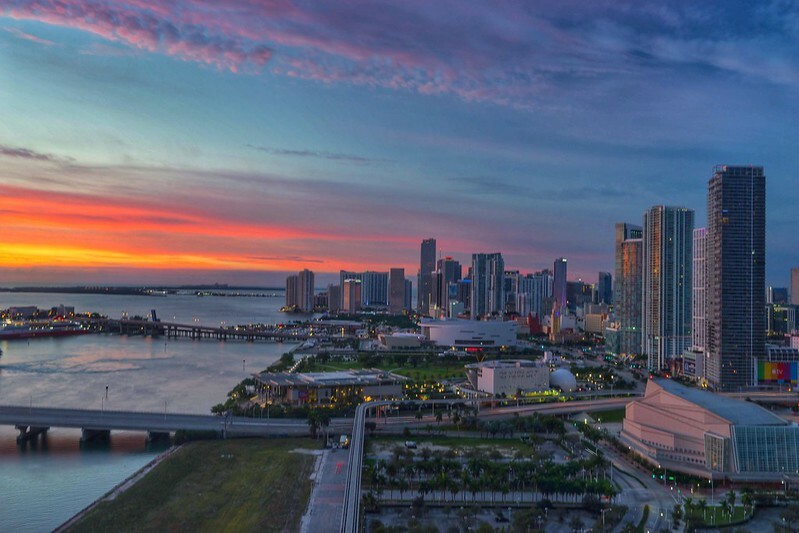 However, contrary to popular belief, life in Miami is not limited to beach parties and luxury boutiques – it’s also concentrated in the districts of the city. Miami Beach is the famous seaside resort, which in fact, is a suburb of Miami. 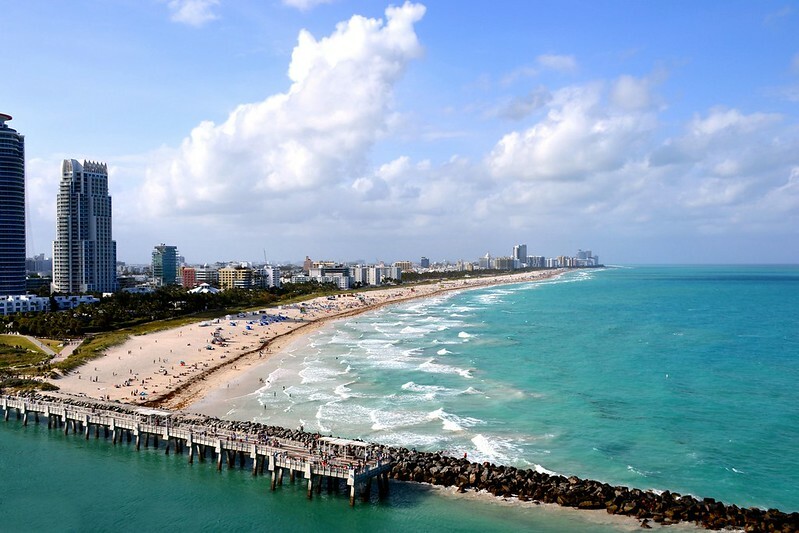 However, many travelers believe that just Miami Beach is the capital of Florida. This area features white sand, fashionable hotels and restaurants, and rich people driving luxury cars. Miami Beach is located behind Biscayne Bay, and divided into several areas. The central part is a business area with the center of Collins Avenue. The southern part is presents with the most beautiful beaches of Miami. Also, there’s an entire block of Art Deco-style houses built in the 1920s – this city area is called Art Deco District, where everyone can find something to do, regardless of the preferences. 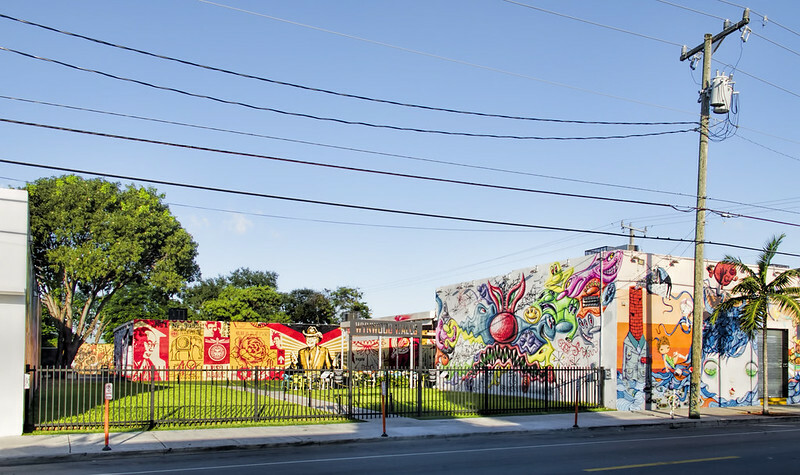 Wynwood Art District is the idea to give new life to abandoned premises, giving them to representatives of creative professions. Wynwood in Miami wasn’t a prosperous area. Here, settlers from Puerto Rico lived in abandoned warehouses. Everything changed when the district was given to the power of street artists. Now it is a street-art center, one of the main attractions of the city, and simply impressive graffiti made by first-class craftsmen. In addition to the painted walls, there are museums, a huge number of art galleries, fairs and festivals. At art-quarters, in contrast to the luxury Design District, there is an atmosphere of creativity and freedom of expression. In order to fully experience it, visit Wynwood on the second Saturday of the month, when the Art Walk festival takes place there. 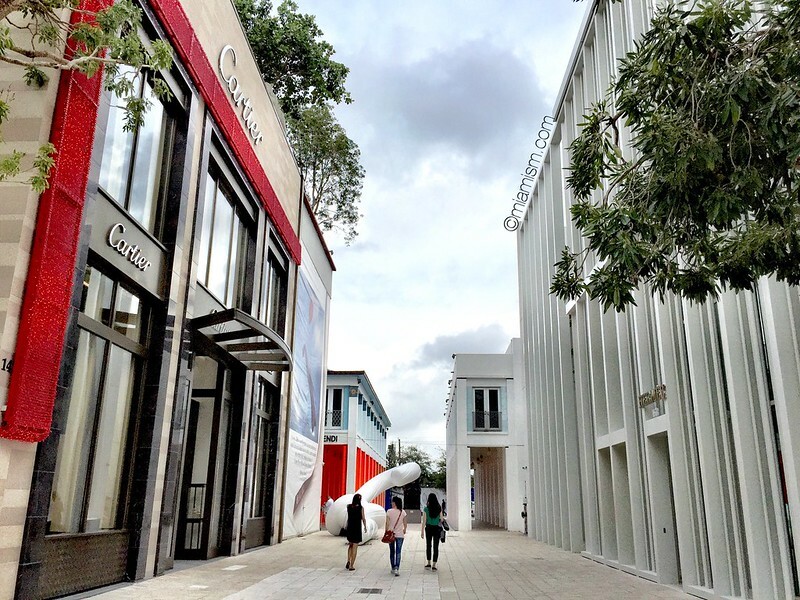 As the name implies, Design District is the place that associated with fashion and shopping – you should go to Design District for top-end brands, because you’ll find there the most expensive and status shops and showrooms of world designers. In Design District it’s interesting to just walk around, look at interesting sculptures and fountains. And if you come there on the second Saturday of the month, you can take part in the festival Night of Festivities. This festival suggests free entry to all galleries, drinks, fairs and just a pleasant walk in the open air. For walks you can come there at any time, but if you want to go shopping, then it’s available from 11am till 8pm from Monday to Saturday, and from 12pm till 6pm on Sunday.